The trade show is over and I’m back! 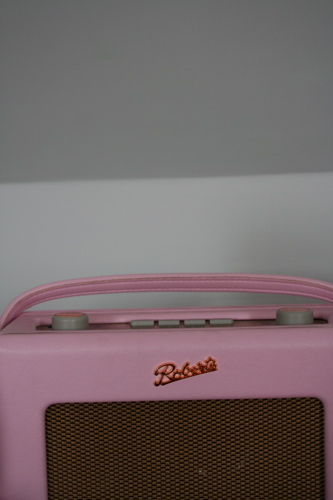 For the first time in – hmmm- months and months I have a little time to breathe, and indeed to blog. So this is going to be one of those list posts, filling in what I’ve been doing the last couple of weeks. I painted my bedroom white. Or at least a chalky very very pale grey. I love it! 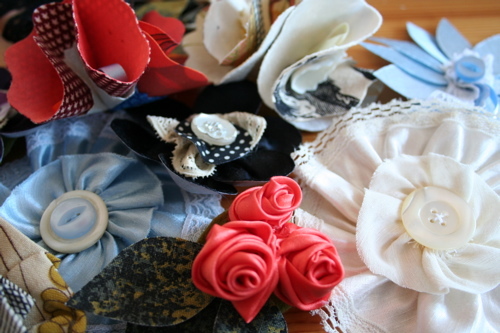 I made a lot of corsages for Enamore (which are on sale on their site now). 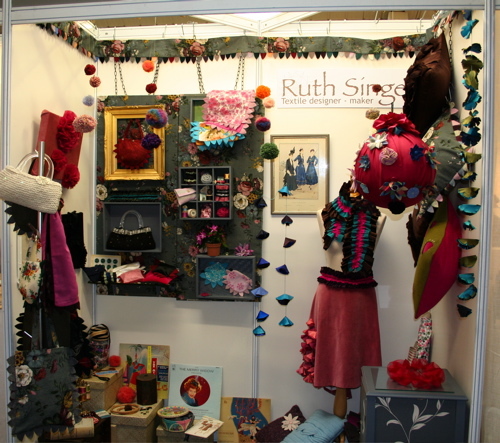 Showed at the British Craft Trade Fair, which was a mixed experience and has given me lots to ponder. Took some time off. This is rare and so wonderful that I’m struggling to get back into work today. 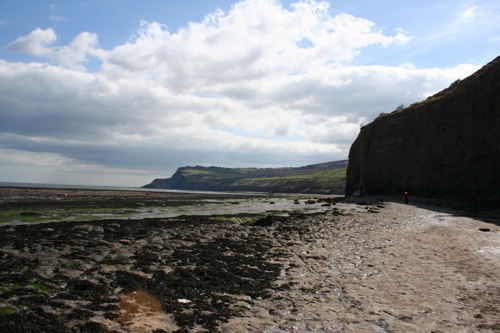 This is Robin Hoods Bay on the North Yorkshire coast. It’s fantastic. 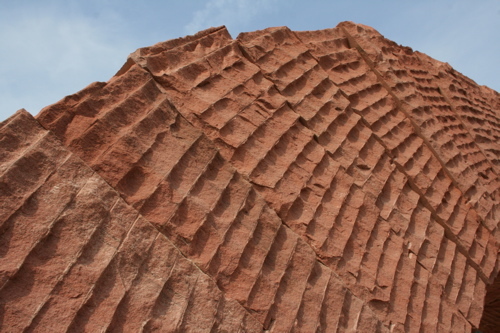 This is a detail from an Andy Goldsworthy piece at the Yorkshire Sculture Park, which was also fantastic in quite a different way. More soon, as I get back into regular blogging. So tell us more about why the trade show was interesting… and I’m glad you’ve had a holiday!